Two IGM golf course maintenance clients have been named in Golf Advisor’s Top 25 Courses in Massachusetts for 2018. 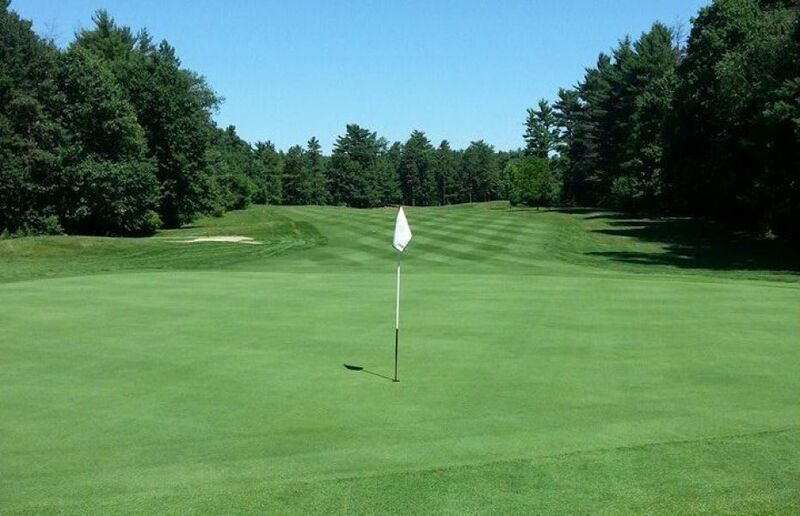 IGM is proud of its long-time relationship with The Ledges in South Hadley, MA, and Chicopee Country Club in Chicopee, MA, which were recognized based on positive player reviews. The Ledges was named #11, and Chicopee was rated #9. Golf Advisor ratings are based on reviews by the golf community, who are encouraged to rate the courses they play. Players do not receive special access or fees at the golf courses they rate. According to The Golf Advisor website, the five-star ratings encompass the player’s expectations for such attributes as course layout, playability and course conditions, pace of play, and staff friendliness. Reviews from the most active players/reviewers are given greater weight. A total of 129 courses were reviewed a cumulative 1,386 times to be included in Golf Advisor’s 2018 Top 25 Courses in Massachusetts list. A course must have at least one review within the year for inclusion. In 2017, Golf Advisor compiled ratings of golf courses in six New England states; among those, The Ledges was rated #25, and Chicopee was rated #21. 2018 rankings are state-specific. 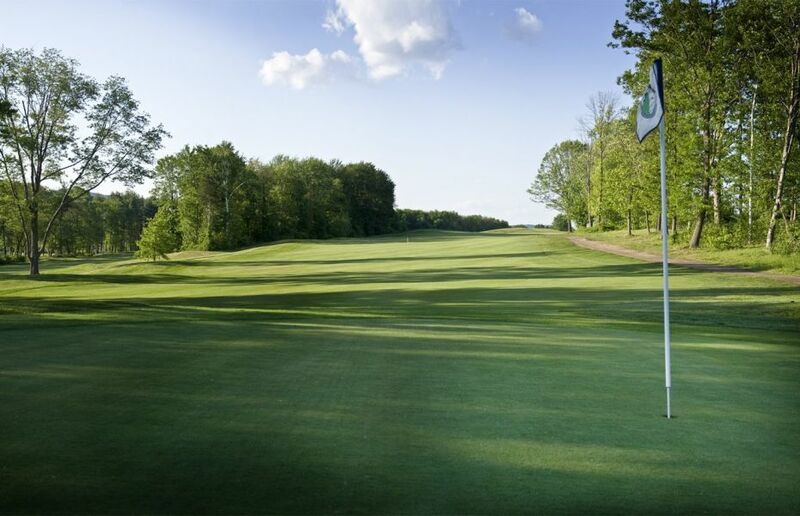 The Ledges is a municipal golf course in South Hadley, MA. IGM Superintendent Mike Fontaine has overseen golf course maintenance at The Ledges since 2005. Maintenance at Chicopee Country Club, which is also municipally-owned, is managed by Superintendent Mike Bach. Tyler Minamyer is IGM’s Regional Manager with responsibility for both courses, in concert with the IGM executive team. IGM is a comprehensive contractor of outsourced golf course maintenance and business services. The company is committed to agronomic excellence and environmentally-conscious methods and products. To discuss your needs for cost-effective maintenance and course management, please contact Greg Plotner, Executive Vice President, 407-589-7200. Additional information, including an electronic version of this release may be obtained by visiting IGM’s website at golfmaintenance.com.